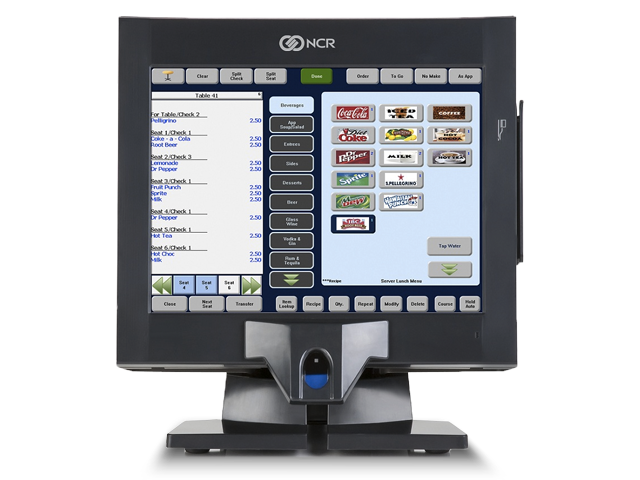 You can now integrate to you NCR® Aloha® POS system a direct marketing suite that will allow you to generate segmented marketing strategies in order to efficiently increase your customer’s frequency and loyalty. By swiping a loyalty card, o entering your customer’s phone number, you can keep track of all your customer’s transactions and *have your POS allow different prices or promotions to the individual customers elegible. 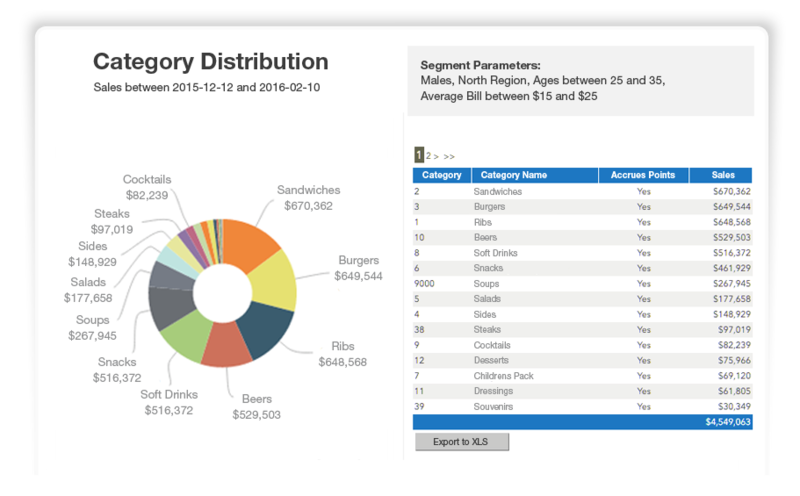 Once your customer’s transactions are automatically feed in to loyalsense® you can easily segment your customer base by sorting thru customer profile demographics as well as purchasing behaviour variables. Let loyalsense® deliver customized offers to your segments in order to stimulate an specific purchasing behaviour change, send surveys and reward your customers for completing them and ask your customers how was your service after each visit to your venue. Loyalsense® measures the value of your customer base and keeps track of the performance of all your marketing strategics in order to objectively evaluate their profitability. 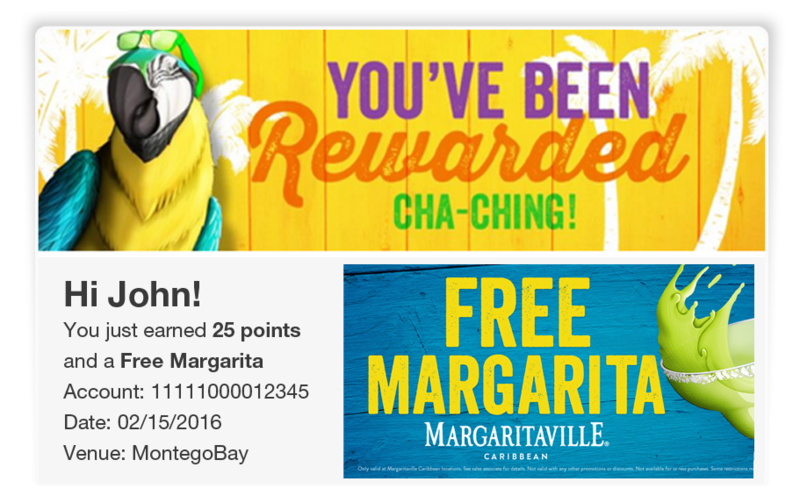 Loyalsense® gets fully integrated to your NCR® Aloha® POS system, so there is no need for special training nor complex procedures for identifying your customers transactions nor to assign them the promotions they are elegible for. 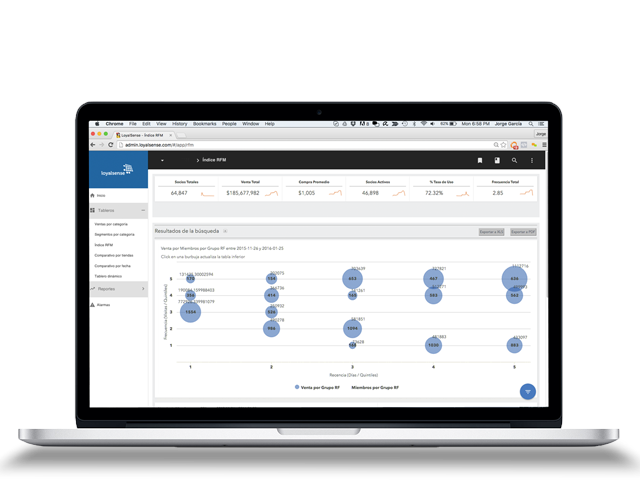 The loyalsense® CRM platform manages the entire customer registration processes and provides all the segmentation and reporting tools needed to efficiently manage a cutting edge loyalty program for you brand. 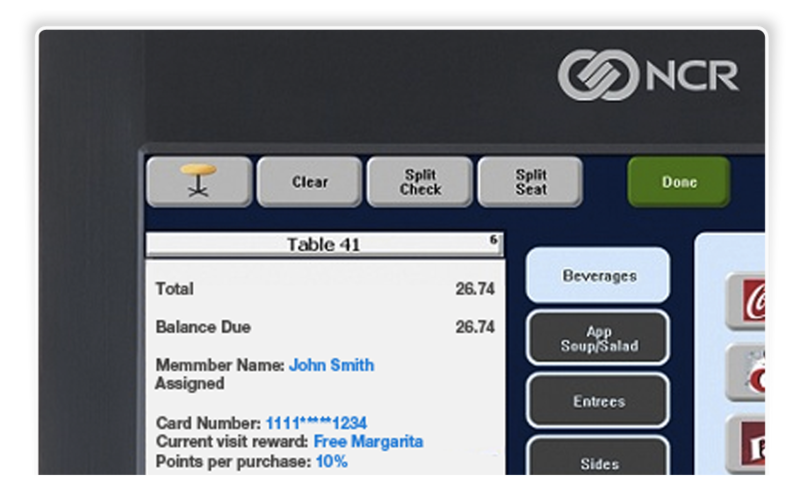 Loyalsenes® mobile app turns your customer’s smartphone or tablet into a fully functional POS system where your customer can: order online · consult his/her account statement · receive segmented offers and more! Loyalsense® allows you know who your customer is, how much each of them spend, what is their frequency, what products they buy and ¡How profitable they individually are! 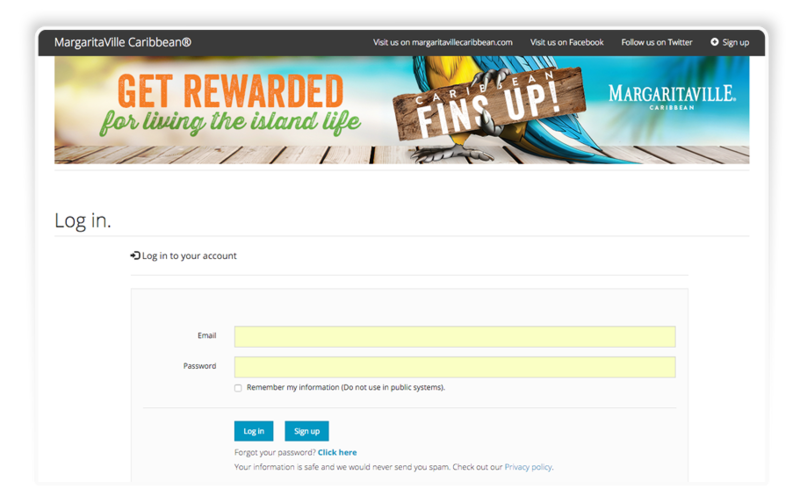 Loyalsense® platform features a whitelabel website where your customers can sign up into your loyalty program and sign up to manage their account. Loyalsense® delivers segmented offers, sends surveys (and reward your customers for completing them) and asks your customers to rate their satisfaction after each visit to your venue. Loyalsense® lets you know the real value of all your customers by keeping track of their activity with your brand (from purchases to survey completions) . By swiping a loyalty card, o entering your customer’s phone number, you can link your customer to its bill and *have your POS allow different prices or promotions to the individual customers elegible. ¡Your offer conversions will skyrocket! You can easily segment your customer base by sorting thru customer profile demographics as well as purchasing behaviour variables. 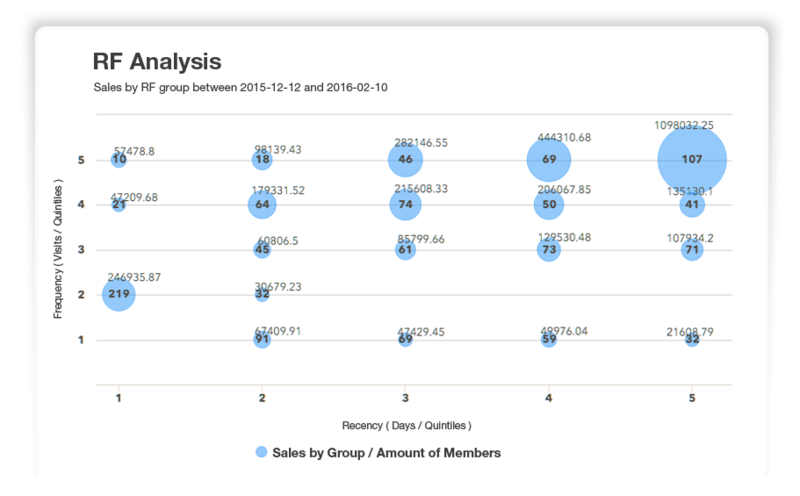 A more advance segmentation, based upon the probability of repurchasing, can be easily made by applying the RFM analysis to your customer database. Loyalsense®’s dynamic tables will allow you to cross and filter all your database for a total freedom in your data mining. 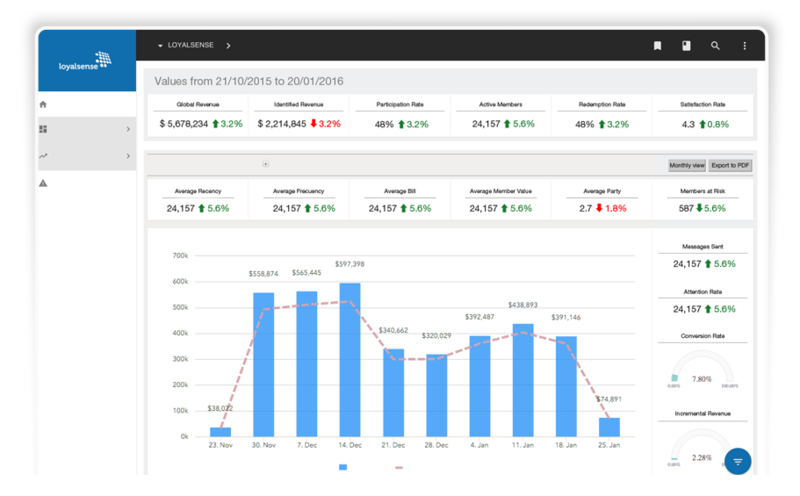 Loyalsense® dashboard lets you, at a glance, keep track of all your key performance indicators such as: Email Views · Email Opens · Offer Conversion · Purchasing Frequency · Recency · and your Offers Conversion Rate. With loyalsense® mobil app you will be in control of your brands communication with your customers and will drastically reduce your operation costs. 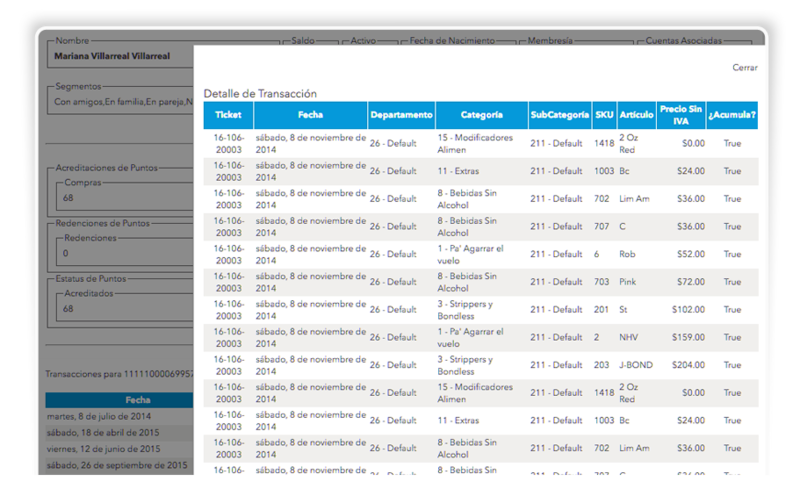 ¡Publish your own mobile app in no time! Make our whitelabel loyalsense® mobile app and make it your with fully art customization capabilities. Loyalsense® mobile app will be key in setting up and operating a loyalty program since it will work as a Virtual Loyalty Card by linking all purchases to the customer that made them. 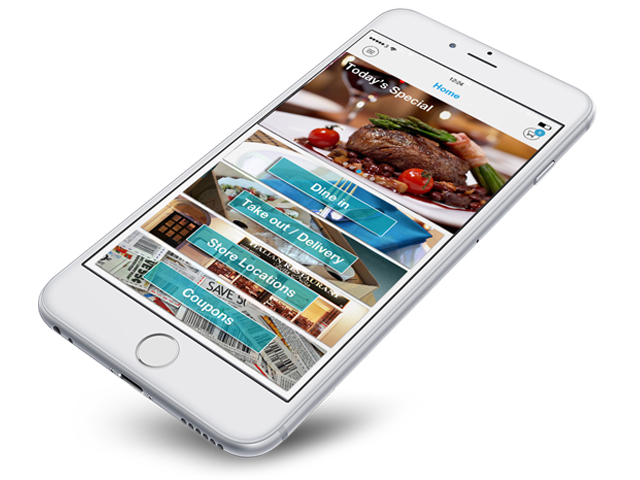 Loyalsense® mobile app recognize each user and displays the most relevant offers available according their individual profile. 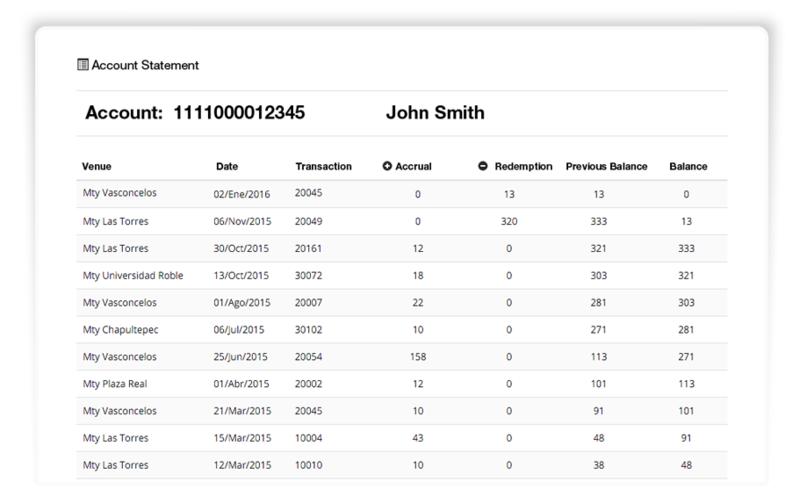 Loyalsense® app users can consult on real time, their Account Statements and manage their rewards accrued within your loyalty program. At the end of every purchase made, a satisfaction survey is sent to the app user so she/he can evaluate their experience linked to the store-server-product purchased. You can send “push” notifications to your entire customer base or just to some segments in order to promote any offer at any given time. You can even identify an specific customer that has been absent for a long period of time and invite him/her to come back! Your customers can process the payment of their own bill with loyalsense® mobile app. Payment options include: Loyalty Program Points and PayPal. Loyalsense® mobil app is modular, so you can choose what features are fit to your operation and have them easily being turn on of off accordingly.